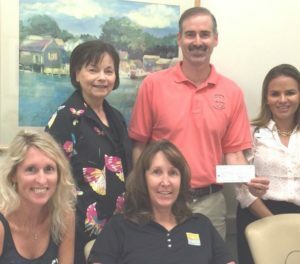 Thank you so much Pilot Club of Naples for this generous donation towards the Coalition. 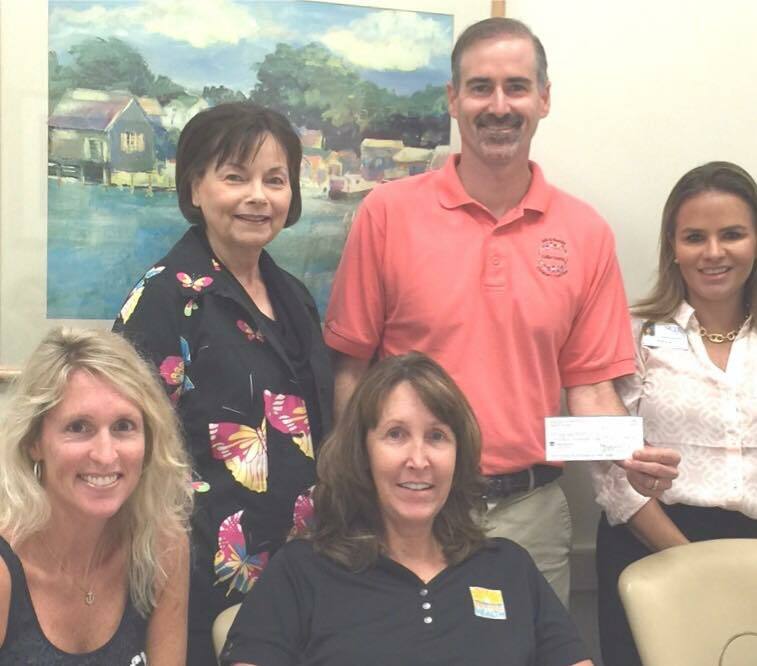 This donation is going to help us to make a difference for children in Collier County!! Founded in Macon, GA in 1921, Pilot International has been dedicated to serve for almost a century. Originally designed as a volunteer service organization for business and professional women, Pilot International has since expanded to include men and women from around the globe and in all walks of life.The historic inspiration for the name was the riverboat pilot who would steer a true course through calm or troubled waters, thus, for almost 100 years, Pilots have served under the motto “True Course Ever.” Today’s Pilots find their “true course” through our charge to do more, care more and BE MORE everyday. 1 & 2 Mile Walk. Shirts, Prizes, Food and Fun for all ages. 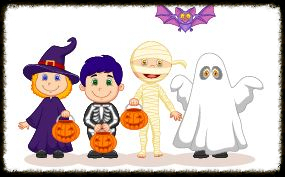 Form a team, wear a costume, win a prize all for a good cause. Call 239.289.8268 if you have questions.